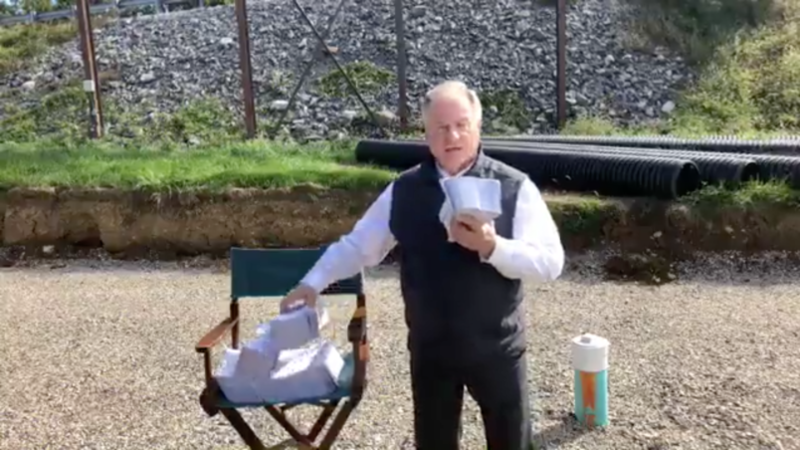 Wagner was primarily taking issue with Wolf’s negative ads, wielding stacks of paychecks as he criticized Wolf’s treatment of small businesses. “I wanna puke when I see those ads,” he said. Toward the end of the speech, he built up to the graphic crescendo. Real Clear Politics currently shows Wolf up just over 16 points in the gubernatorial race.